Mototile interlocking floor tiles are UK manufactured from new or recycled solid PVC using state of the art injection moulding techniques. 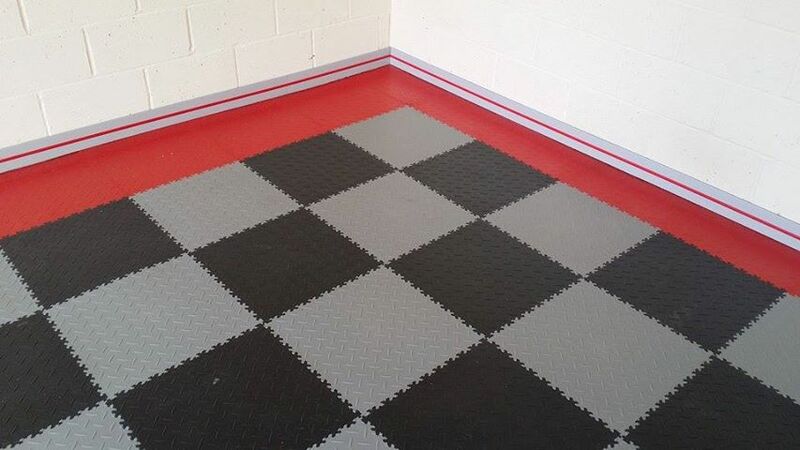 The Mototile flooring system consists of colour matched garage floor tiles, ramps and skirting. Our tiles are not in fixed sized packs so you can pick and mix any colour combination while only buying the tiles you need. ​Lots more information here Mototile homepage.